An unbeathable price for the Babolat Drive 2 Junior Tennis Shoes thats durable, comfortable and ultra lightweight. Tennis shoes Babolat Drive 2 Junior Tennis Shoes. 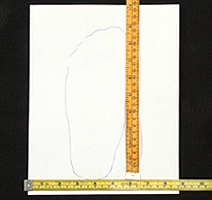 The Vibrakill antivibrador placed in the heel of the Babolat Drive 2 Junior Tennis Shoes provides exceptional comfort with a more effective shock absorption. Michelin outsole in the Babolat Drive 2 Junior Tennis Shoes gives excellent performance over a longer period. Vibrakill is a high-performance rubberized EVA insert specially designed for tennis in the Babolat Drive 2 Junior Tennis Shoes: whilst providing comfort by absorbing shocks, it minimizes energy loss at the heel thancks to its dynamic properties. 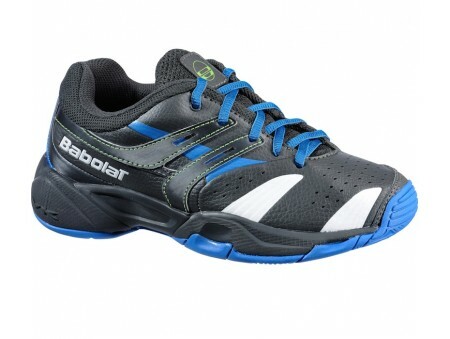 The Babolat Drive 2 Junior Tennis Shoes is now available avaible online to buy in India. Shipping is available for Delhi, Bangalore, Chennai, Hyderabad and all locations in India.